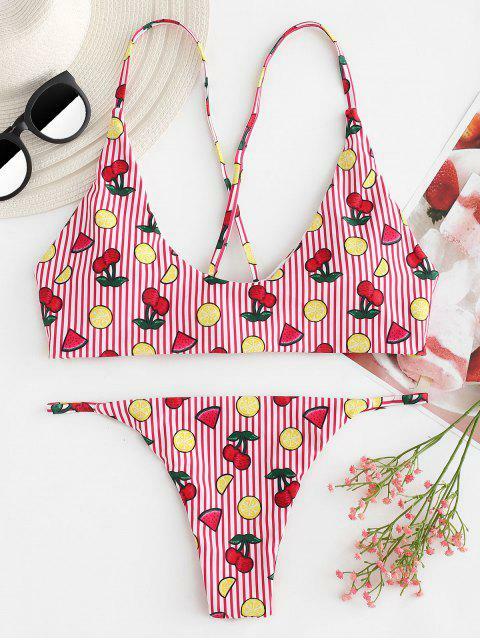 [55% OFF] 2019 Cross Strap Cherry Stripe Bikini In LAVA RED | ZAFUL .. 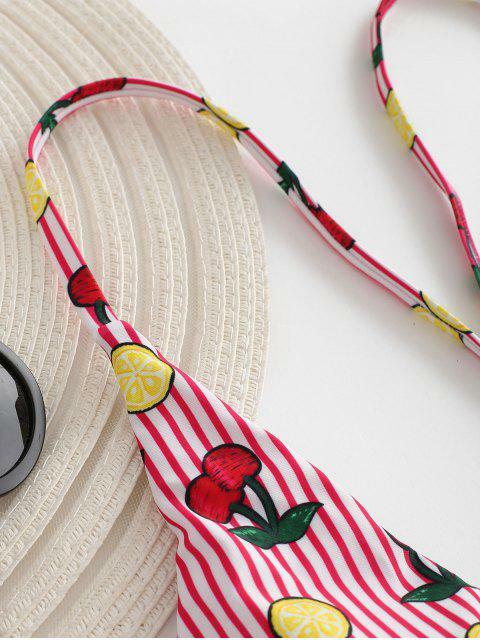 So sweet and so cute, are you ready for the seashore holiday in our bathing suit? Crafted from the mix and match fruits and stripes prints, the bikini bra has adjustable shoulder straps that criss-cross tied at the back for a suitable fit. Padded cups make for a supportive fit. Includes a cheeky string bottom to complete the flattering beach style.